We find you the best policy with more insurance for less money backed by a strong carrier. Just a better insurance policy. Compare 10 Low Rates For Your Best Options to Save Money On Great Coverage! Quickly Compare Multiple Insurance Quotes for Your Contracting Business Today! We Create the 'Best Home & Auto Insurance' Package Deals in Massachusetts and Florida! 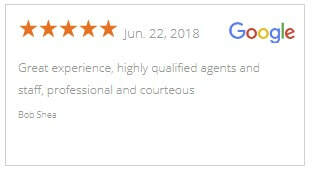 Click here - Testimonials & Reviews: "Trustworthy, Knowledgeable, Qualified, Skillful, Talented, Accomplished"
By answering some simple questions about your home, we’ll get you the protection that you deserve, all through our secure network. 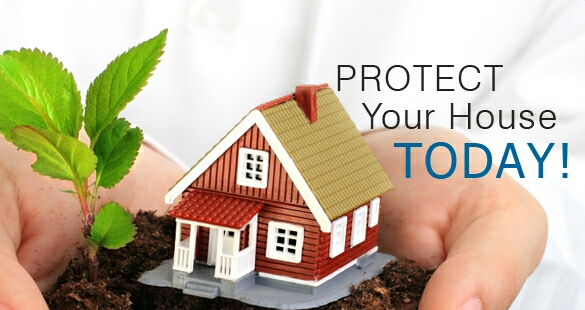 We offer a comprehensive set of home insurance coverages to protect your property and your family. 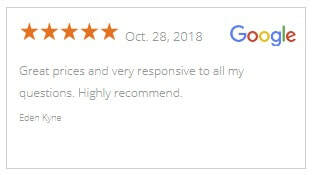 Once you start a quote, we’ll recommend to you the appropriate amount of insurance needed for your home by calculating property and building construction information from multiple databases. ​Using innovative thinking, cutting-edge tools and expert resources at national and local levels, we deliver the best possible outcome on every policy we manage. Our local underwriting professionals focus exclusively on finding the best home insurance products for our Massachusetts residents. We recommend coverage amounts for your personal situation and break down everything we offer with clear-cut explanations so you know exactly what you’re getting. Easy, Fast, & Secure Homeowners Insurance & Car Insurance. 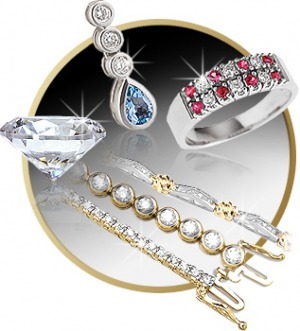 Get a Free Quote 100% Online Now! Real-Time Pricing. Affordable Rates. Available 24/7. Insurance coverage: Wind Damage, Fire Loss, Water Damage. Contact us to find out how much you could save on home insurance & car insurance. ​When purchasing property insurance, doing your due diligence is more than a turn of phrase. The period when a house is under contract is an essential part of the home insurance buying process and requires careful attention to detail. 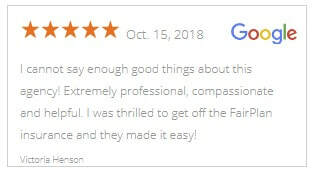 Being thorough in the due diligence phase will help you uncover potential issues and make the right choices for you and your family by calling us at (508)540-2601. Car Insurance shopping has become something of a science. If you time your insurance purchase right, you could save hundreds off the sticker price, while buying insurance during certain times of the month or on the wrong day can cost you. Here's a look at when you might find the best deals on a new set of wheels by calling us at (508)540-2601. Send me a HOME insurance Quote! Do you ever feel confused by the finer points of homeowners insurance (or any other insurance-related topic)? You’re not alone. The most familiar terms also tend to be the most commonly misunderstood. 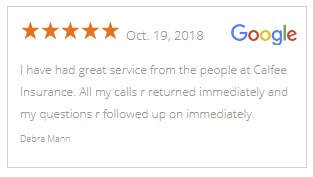 If you want to make the most of your policy and avoid surprises down the road, it might be time to call us at (508)540-2601. Can you answer the following questions with confidence? Let’s see how much you know about your coverage. A premium is a one-time fee you pay to instate coverage. False. Premiums can be paid on an ongoing monthly or yearly basis and are priced based on the type and amount of coverage you choose. A deductible is the amount you will need to pay out of pocket before your coverage will kick in. True. Double-check the amount of your deductible so you’ll be prepared if you ever need to make a significant claim. A claim is submitted to your insurance company when you’re requesting money to reimburse you for damages covered by your policy. True. Have questions about how and when to submit a claim? Reach out anytime. “Actual cash value” only takes into account the current market value of your home. False. This term also refers to the amount needed to replace your possessions (minus wear and tear since you bought them). ​Note that actual cash value policies and replacement cost insurance offer different benefits -- check in if you’d like to learn more. Having a valuable lost, stolen, seriously damaged, or destroyed, is stressful enough. Not being able to replace it can be devastating. Many home insurance policies only pay actual cash value, which, after depreciation, can be much lower than the actual replacement cost. Even worse if an item is alder than the depreciation table allows, you might not receive any money at all. 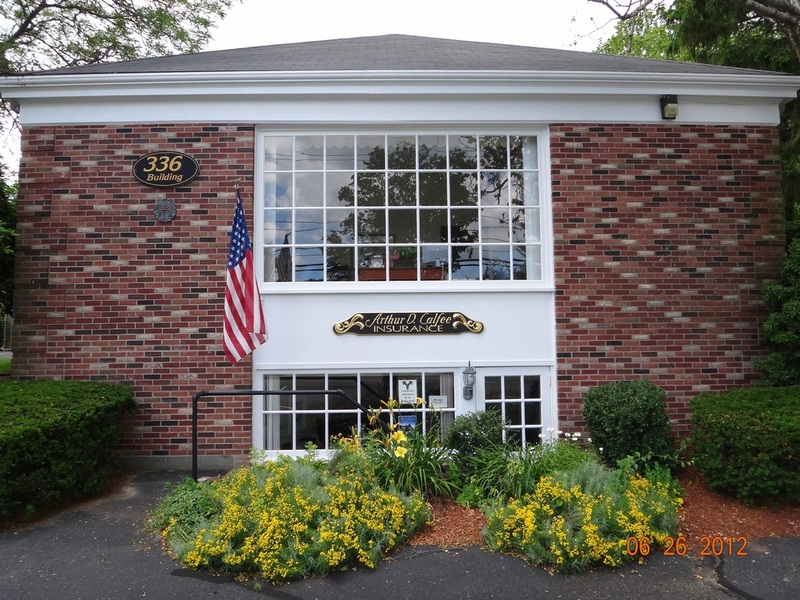 As an Independent Insurance Agency, we represent many home insurance companies to Massachusetts & Florida Residents. 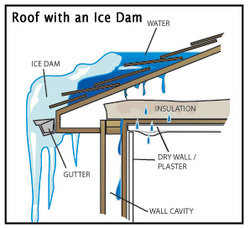 Ice damming occurs when melting snow runs down the surface of a roof and re-freezes. As run-off refreezes, the ice builds up and begins to dam the subsequent run-off, causing it to pool. Unfortunately, shingles are designed to shed water with the help of gravity and they don’t perform well against the standing water. Some of the pooled water finds its way under shingles to hidden seams and fastener holes. Some of it re-freezes under the tabs and lifts the shingles, literally opening a floodgate. 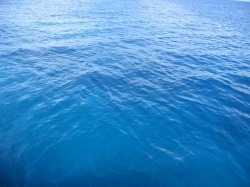 Do I need a Flood Policy on Cape Cod? When new flood maps are issued on Cape Cod, MA, your risk may have changed as well - along with your home insurance and flood insurance requirements. However, there is usually a six- to twelve-month period between the time the new “preliminary” maps are issued and the time that they are implemented. 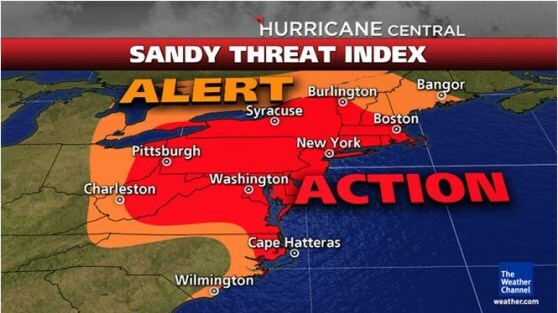 This gives you adequate time to protect your Cape Cod Home and, possibly, save on flood insurance. ​When purchasing property insurance, doing your due diligence is more than a turn of phrase. The period when a house is under contract is an essential part of the home insurance buying process and requires careful attention to detail. The due diligence process is the buyer's opportunity to review all facets of a potential home sale. 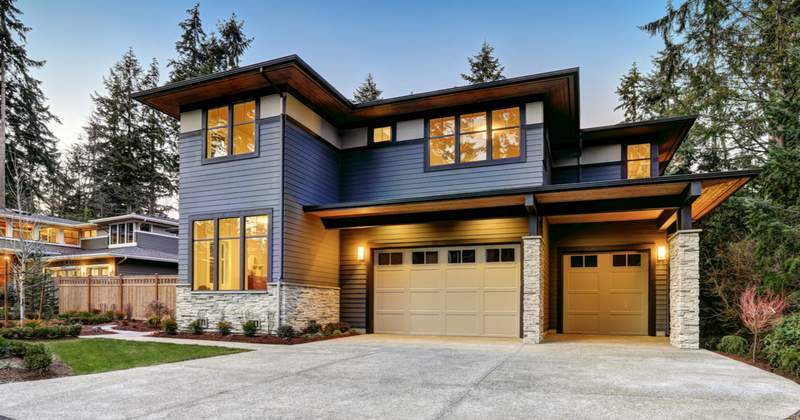 From home inspection findings to homeowner insurance costs, it's when you'll take the time to understand exactly what you're potentially buying. Floodplain and fire-prone areas may require additional coverage. Make sure you know the estimated costs and what a new homeowners insurance policy will cover. ​Being thorough in the due diligence phase will help you uncover potential issues and make the right choices for you and your family. If your Cape Cod coastal property is mapped out of a high-risk area, your flood insurance costs will likely decrease. If you’ve been mapped into a high-risk area, you will be required to purchase flood insurance if your mortgage is through a federally regulated or insured lender. However, you can save money through a process known as "grandfathering." You can take advantage of grandfathering by obtaining a policy before the new maps take effect. You’ll likely qualify for the NFIP Preferred Risk Policy (PRP), which covers buildings and their contents for as little as $119 for the first year. On renewal, you will qualify for the standard rates associated with moderate-to-low risk zones, rather than high-risk zones. To lock in the lower rate, you must purchase flood insurance before the new maps become effective - otherwise, the property will be rated using the high-risk flood zone on the new map. Learn more about grandfathering here. Know your area. Learn your flood insurance and see when new flood maps will be available for your community. 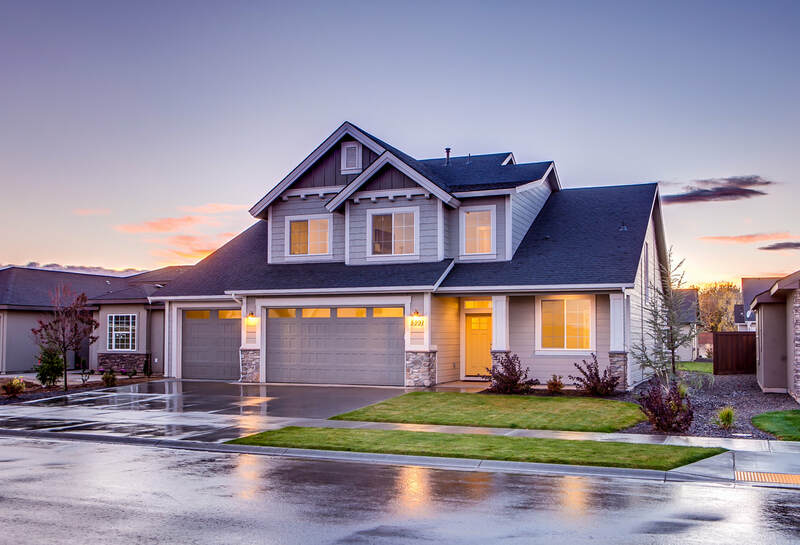 What Is Not Covered You may be surprised to learn that most homeowner's policies cover nearly every possible disaster or loss except those caused by floods and earthquakes. Examine your policy to see if any other coverage is needed to protect you from catastrophe. See the U.S. Federal Emergency Management Agency (FEMA) website www.floodsmart.gov for more information about the NFIP. There are other exclusions that may specifically impact you and your coverage. Insurance is often one of those necessary-yet-avoided topics of discussion. Its importance for family continuity and individual survival is paramount, but no one wants to voluntarily think of “the worst that can happen.” Sometimes it does happen and local communities can suffer incredible damage from natural and man-made disasters. It is for this reason you need representation that can build a connection, share this knowledge and offer resources in a way that dissolves doom and gloom scenarios and encourages you to see the positive benefits of insurance policies. The Arthur D. Calfee Insurance Agency, Inc. demonstrates this empathetic capacity to connect with clients specifically in its community about policies and preparing for those surprise catastrophes. The LOCAL INSURANCE agency offers home, boat/yacht, auto, disability and life insurance packages to meet the unique needs of the community. A 2nd generation company solely family-run, the agency originated with founder Arthur from his home in 1980. He comes from a line of leaders; his name “Draper” originates from the Draper Family from Hopedale that was responsible for leading the industrial revolution in Massachusetts. They manufactured Looms, which distributed fabric for women internationally. Art’s vision expanded beyond his home borders and he eventually began servicing over 3,000 clients in his immediate territory. It was this single-minded dedication to serving his community that endowed him with “Outstanding Citizen of Year” by the Falmouth Chamber of Commerce in 1997. 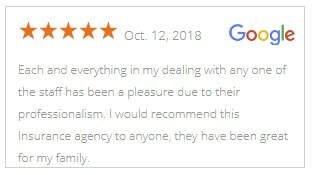 The agency is now well positioned with developed relationships in the industry, enabling the family team to offer its clients more competitive policies. The list includes Arbella, Safety, Encompass, Plymouth Rock, Travelers, Universal Property, Narragansett, ASI, Scottsdale, Lloyds of London and others. 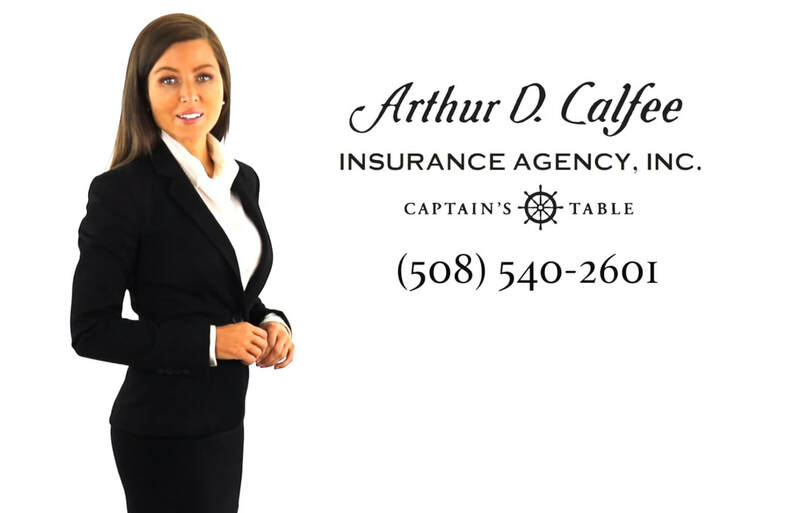 Arthur D. Calfee Insurance Agency, Inc. is proudly serving insurance policies for your primary home, vacation home, auto, collector car, business, general liability, property, professional liability, contractor's liability, worker's comp, key man, whole life, term life, group or personal disability, & long-term care insurance policies to patrons in the following Cape Cod, Massachusetts towns, communities and villages: Barnstable, Bourne, Brewster, Buzzards Bay, Centerville, Chatham, Cotuit, Craigville, Dennis, Eastham, Falmouth, Hatchville, Harwich, Hyannis, Hyannisport, Marstons Mills, Mashpee, Orleans, Osterville, Provincetown, Sandwich, Truro, Wellfleet, Woods Hole, Yarmouth, and Yarmouthport. Contact us for a detailed insurance policy analysis of your home, auto or business.